McGregor MFG uses the most current up to date Design, Machining, and Shop Management software. 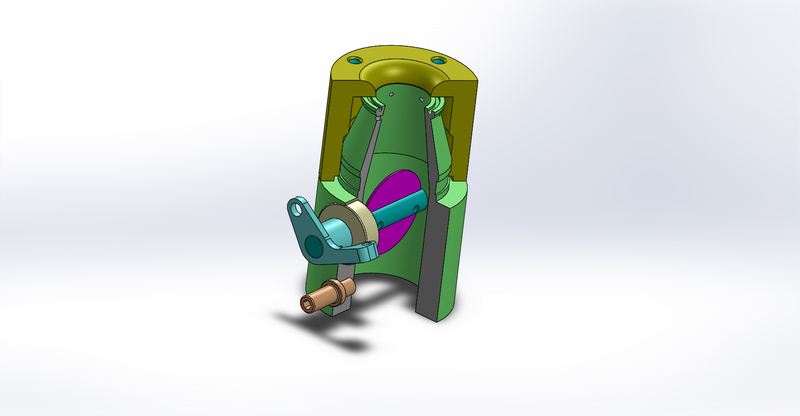 Solid Works, We are able to read, alter, or draw solid models. Interpretation of, and communicating unique customer requirements, then delivering on those requirements is our goal. Gibbs Cam, A lot of training and expense has gone into insuring that all of the CNC programing is precise and efficient. Customer approved/supplied solid models are imported directly into the Gibbs software. 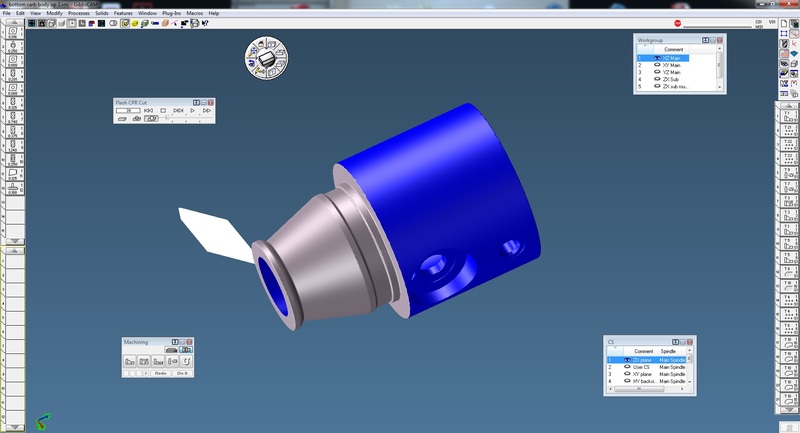 Experienced Machinist/Programers write programs off the features of the solid models, verify with simulation, and then post out usable CNC code that can be downloaded and run. We do not use dedicated programing personnel, straight out of a trade school, with little or no machining experience. They’re lack of experience and understanding of machining processes bottle necks the process and just ends up costing the customer more money. E-2 Shop Systems, McGregor MFG uses E-2 software to monitor and track all jobs on order and on the shop floor. This streamlines the production flow, helps insure on time deliveries, and eliminates machine downtime.